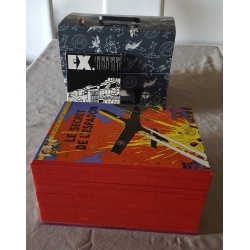 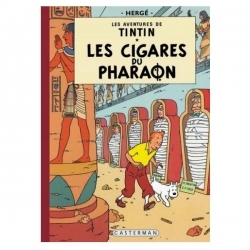 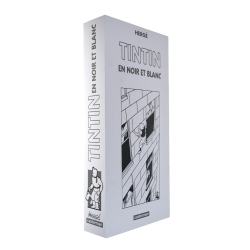 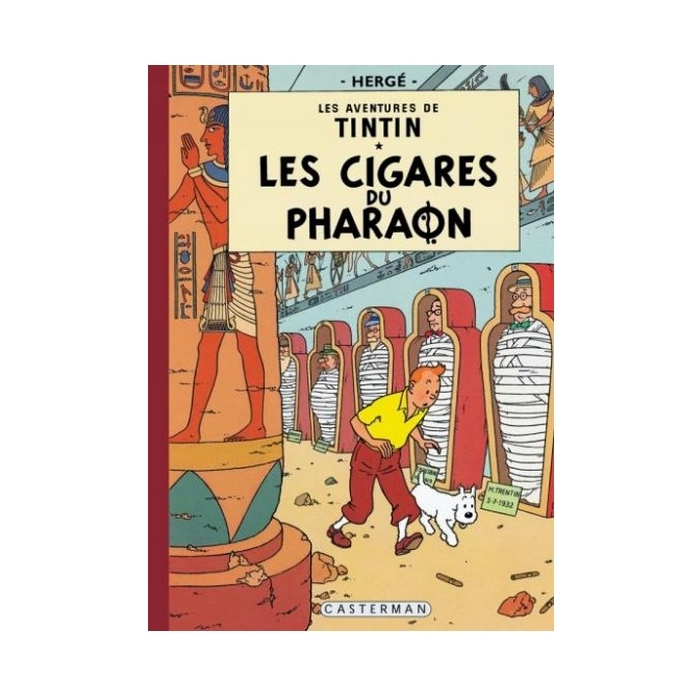 Cigars of the Pharaoh (French: Les Cigares du Pharaon) is the fourth volume of The Adventures of Tintin, the comics series by Belgian cartoonist Hergé. 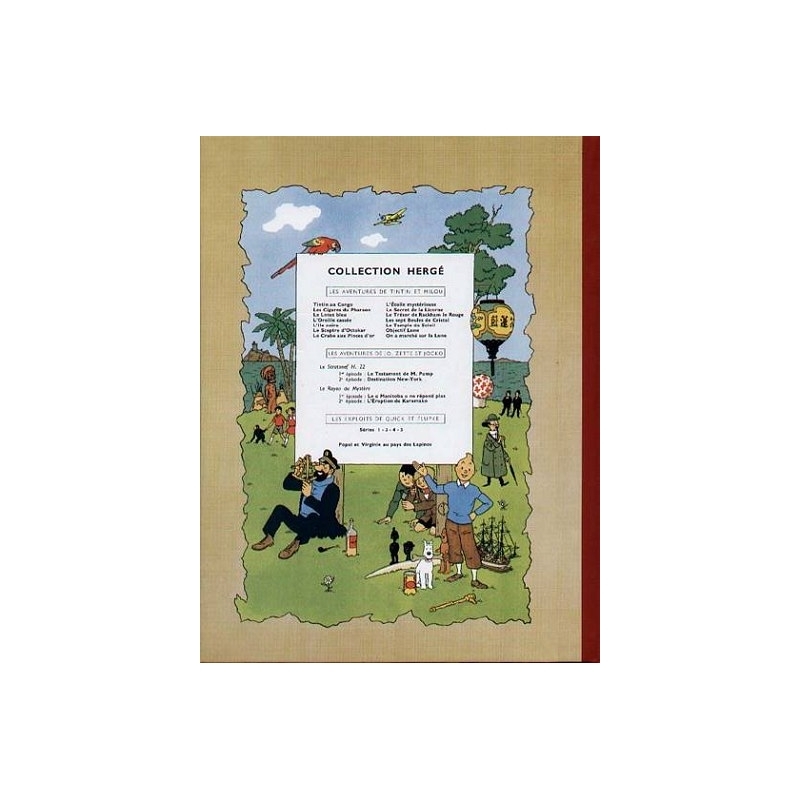 Commissioned by the conservative Belgian newspaper Le Vingtième Siècle for its children's supplement Le Petit Vingtième, it was serialised weekly from December 1932 to February 1934. 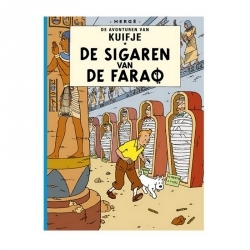 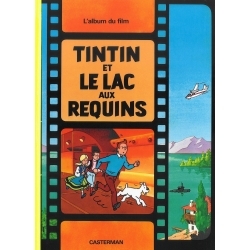 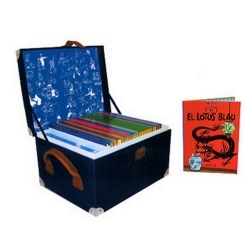 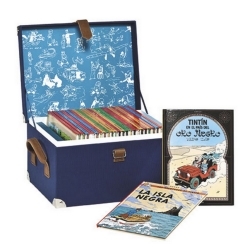 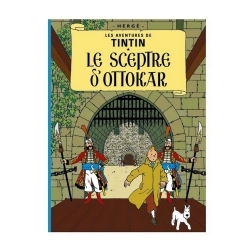 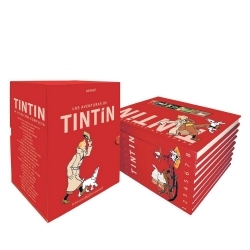 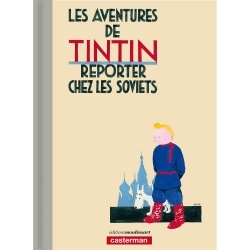 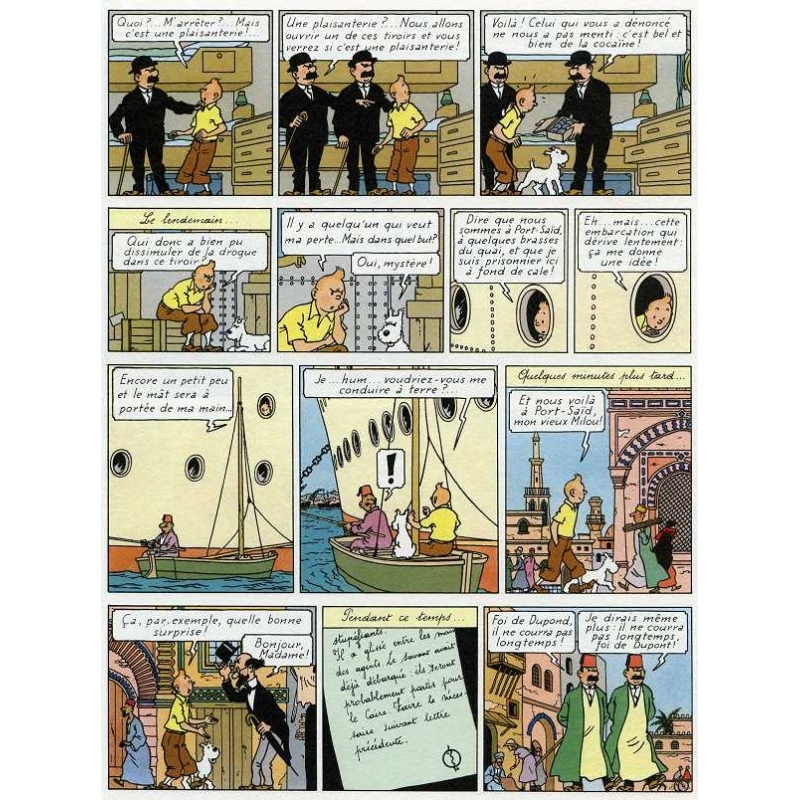 The story tells of young Belgian reporter Tintin and his dog Snowy, who are travelling in Egypt when they discover a pharaoh's tomb filled with dead Egyptologists and boxes of cigars. 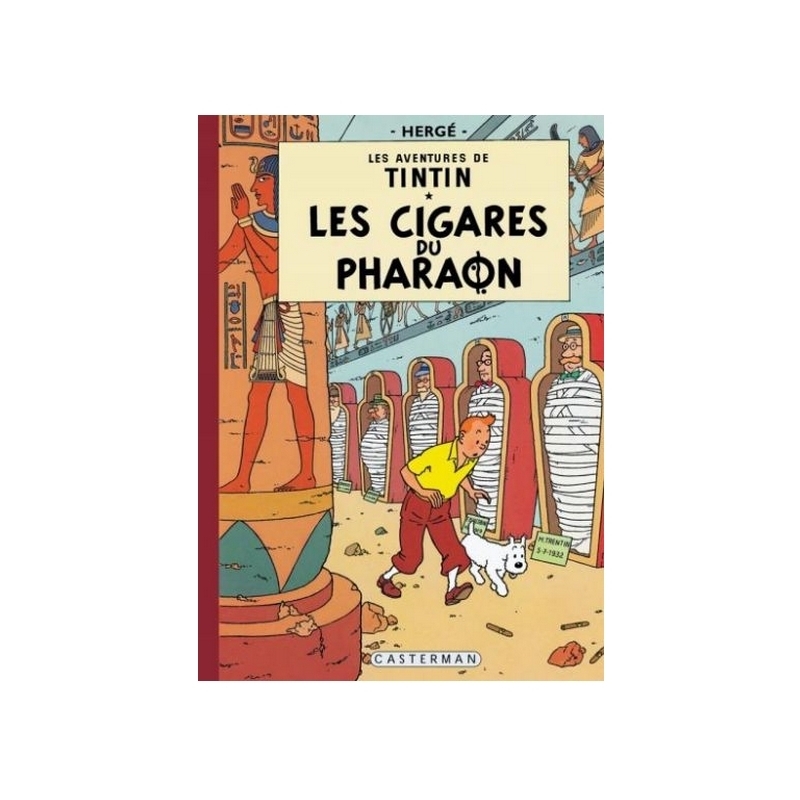 Pursuing the mystery of these cigars, they travel across Arabia and India, and reveal the secrets of an international drug smuggling enterprise.